Where are you offering these new packaged items? Currently, Grocery items are offered in San Francisco, Sacramento, the Pacific Northwest, and the Midwest. We will be rolling out Grocery items in other markets throughout the first half of 2019. Follow us on social media and check our newsletter to stay in the loop! What kinds of products are you offering in addition to produce? Why are you selling items beyond produce? Will these grocery items start appearing in my box? 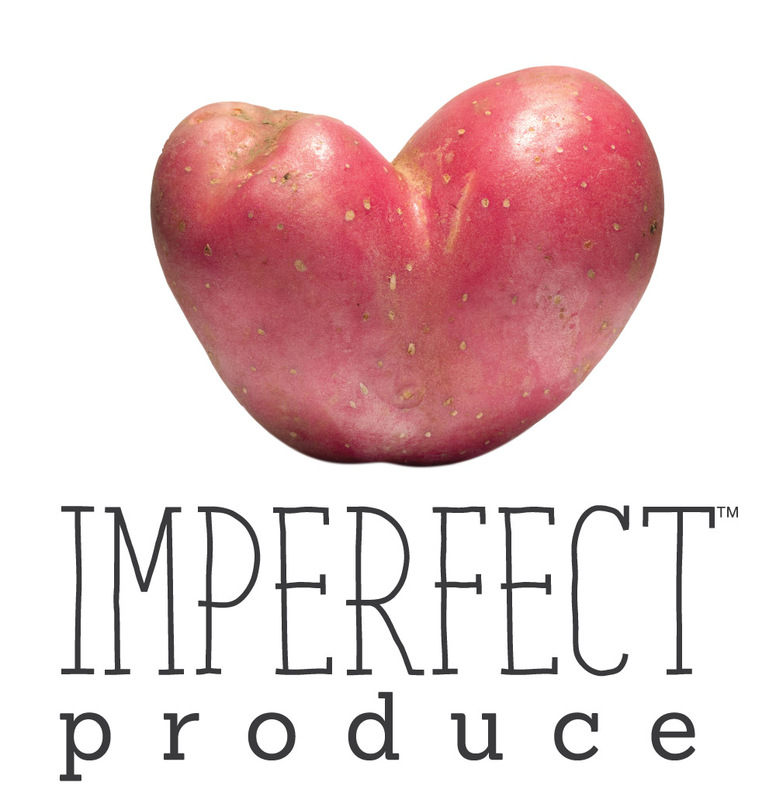 What is Perfect by Imperfect?